“There is a secret bond between slowness and memory, between speed and forgetting,” Milan Kundera, a Czech author, once wrote. In today’s fashion system, Kundera’s words ring loud and clear. The breakneck speed contributes to the lesser time it takes to forget a style that just moments ago seemed like we couldn’t live without. But that’s not the case with Loro Piana. More than just a label, Italian house Loro Piana has operated its world-renowned textile trade since 1924. And prior to launching its family-owned firm, the Loro Piana clan had been wool merchants since the early 1800s. So to say that they’re experts in luxe fabrics would be a complete understatement — they’re the Italian maestros of fashion’s finest natural fibres. Vicuña is the rarest, finest animal fibre in the world, and comes from a small Andean camelid which Loro Piana helped preserve. 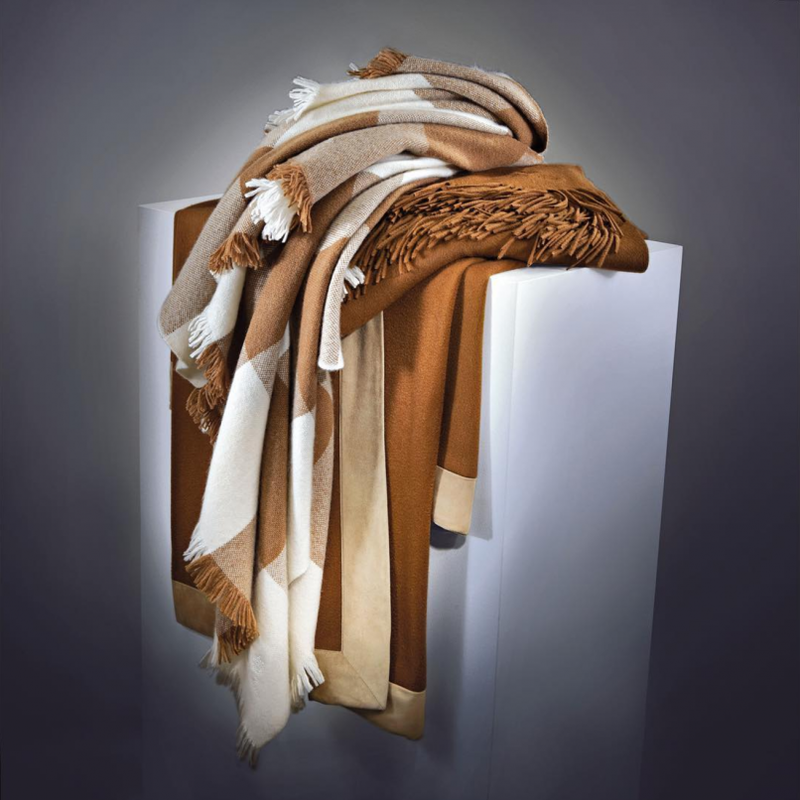 Today, the company is a global fashion and interior design powerhouse synonymous with luxurious cashmere goods and exquisite fabrics, producing its own collections of clothes and accessories in addition to selling cloths to leading couturiers and fashion houses. With quality and craftsmanship at the core, accelerating its intricate process to follow the industry’s torrent pace is never on Loro Piana’s to-do list. 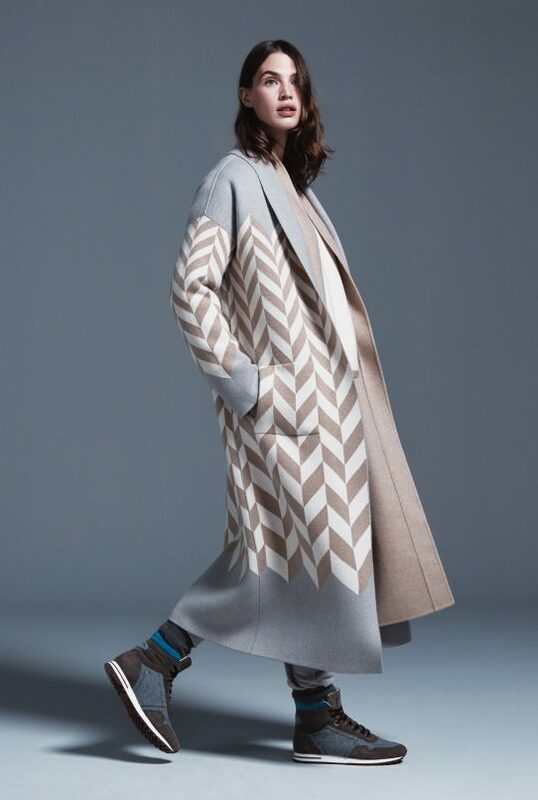 Yes, time is still a vital variable for the company, but it’s all about taking it slow to retain its impeccable standard: Its pioneering baby cashmere is hailed from a remote Mongolia farm where it takes over four days of journey over land to reach. This exceptionally soft, downy fibre is combed separately from the fleece before a Hircus kid is 12 months old. It can only be produced once in the goat’s life. 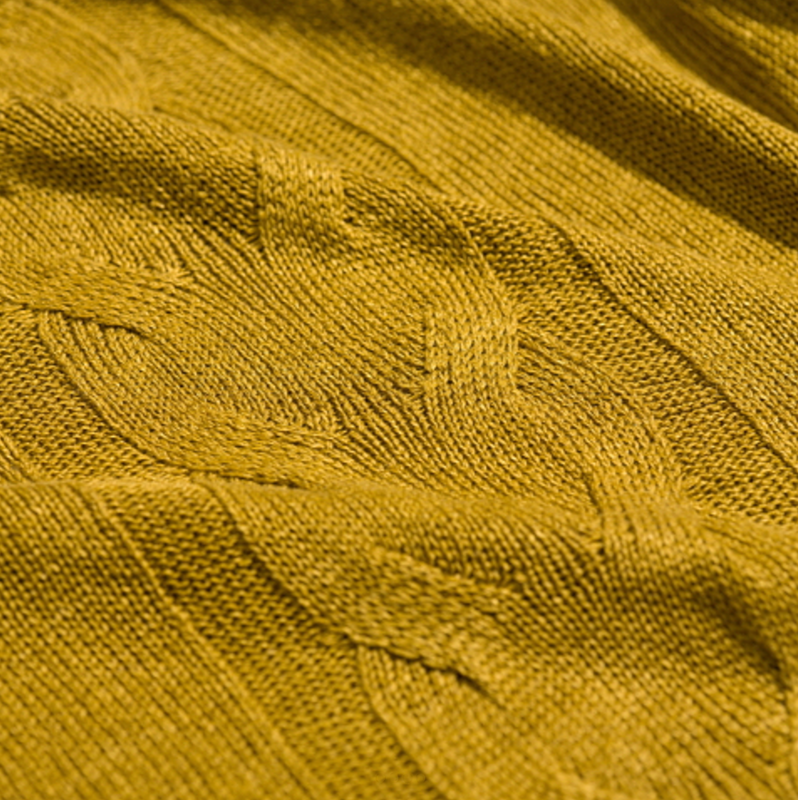 With no more than 30 grams of wool from each kid, this baby cashmere is as precious as it gets. 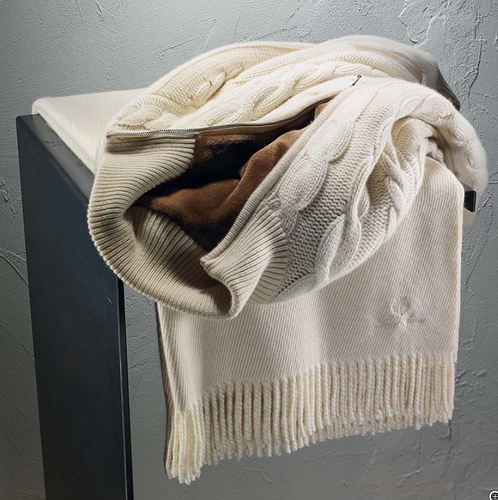 A Loro Piana baby cashmere jacket. Loro Piana first stepped into Singapore two years ago with an impressive boutique housed in The Shoppes at Marina Bay Sands, featuring the label’s entire collection of menswear, womenswear, accessories and gifts. This July, the luxury Italian brand is set to unveil its second boutique at Ion Orchard. Just like other Loro Piana stores the world over, the new store’s concept is imbued with a warmly inviting atmosphere. Furnished with natural oak accents and curtains crafted with the refined fabrics from the Loro Piana Interior line, you’ll find yourself immersed in a home away from home. Loro Piana Fall/Winter 2017 womenswear. Expect to see cold weather classics made from the plushest of materials within the Fall/Winter 2017 collection the store will be carrying: Reversible throw-on coats spun with baby cashmere, sturdy-yet-comfy baby camel Montgomery jackets, or vests made out of the lightest shearling you’ve ever known. And as every yarn encapsulates the ornate time behind it all, you’d be sure to relish your Loro Piana piece just as decadently slow. Loro Piana, #02-18, Ion Orchard, 2 Orchard Turn, Singapore 238801. The new boutique is opening on 2 July.